If you want to know about Albuquerque, Sharon Scott may be one of your best resources. 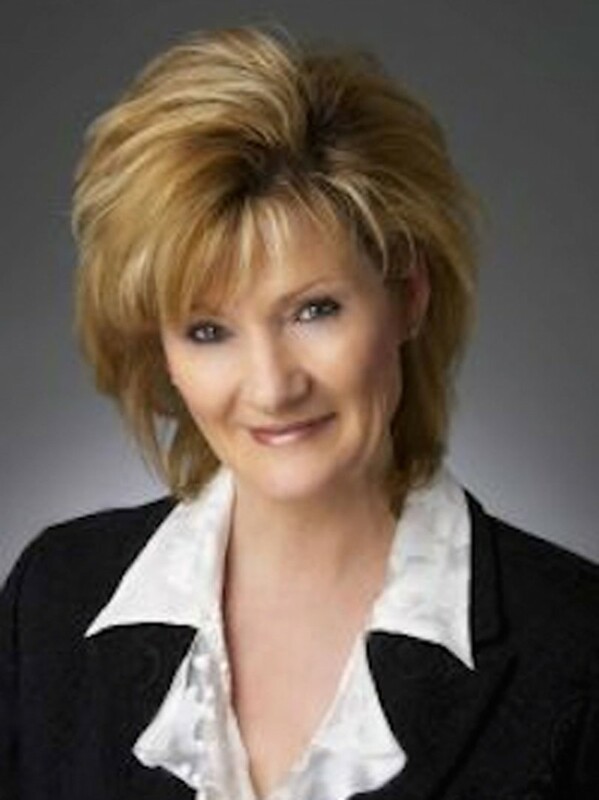 Sharon was born in Albuquerque and grew up in the East Mountain area and attended UNM. She knows the best places in New Mexico to shop (Santa Fe, Pagosa Springs and Taos), the best places in Albuquerque to eat (La Fonda’s LaPlazuela, Cocina Azul and Thai Spice) and even the best places to get away (the Santa Fe Ski Basin, Taos or anywhere in the mountains). Needless to say, she knows this area well. Sharon also knows how to take care of real estate clients. She’s been selling real estate for over 14 years, and holds fast to the idea that a real estate agent’s number one priority should be customer service. After 14 years of real estate sales, Sharon has sold enough houses to have learned many helpful tips that you will more than likely benefit from.